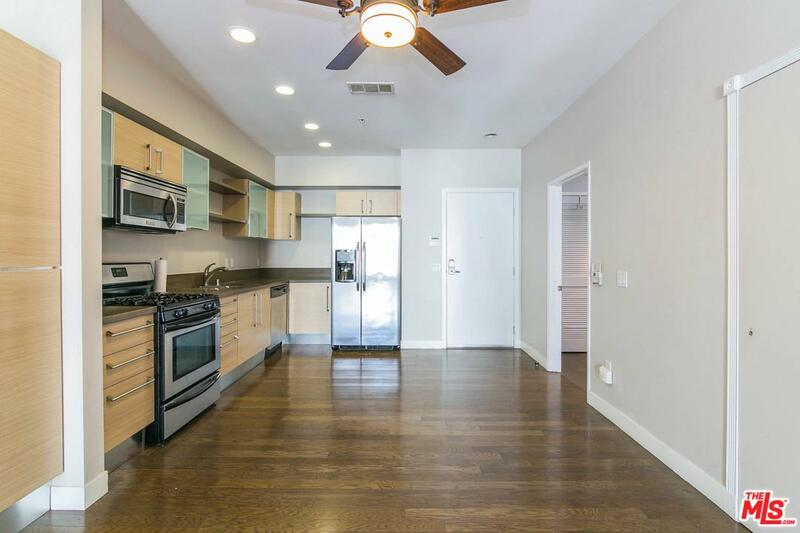 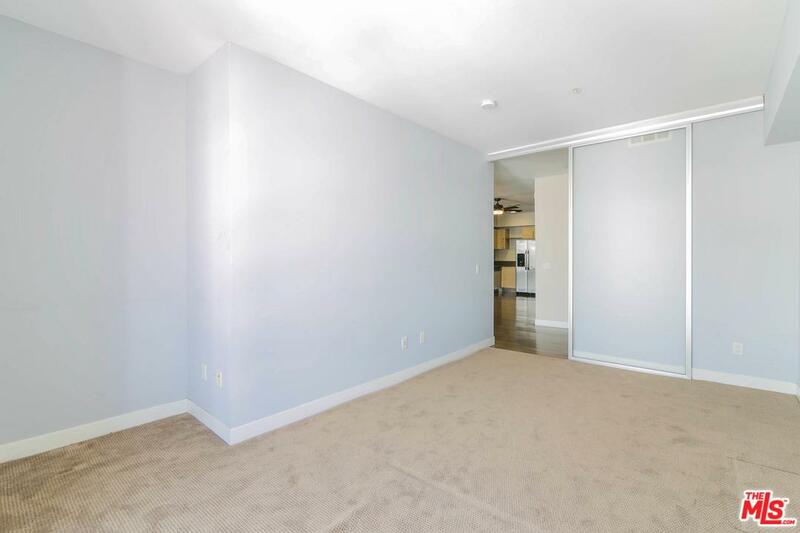 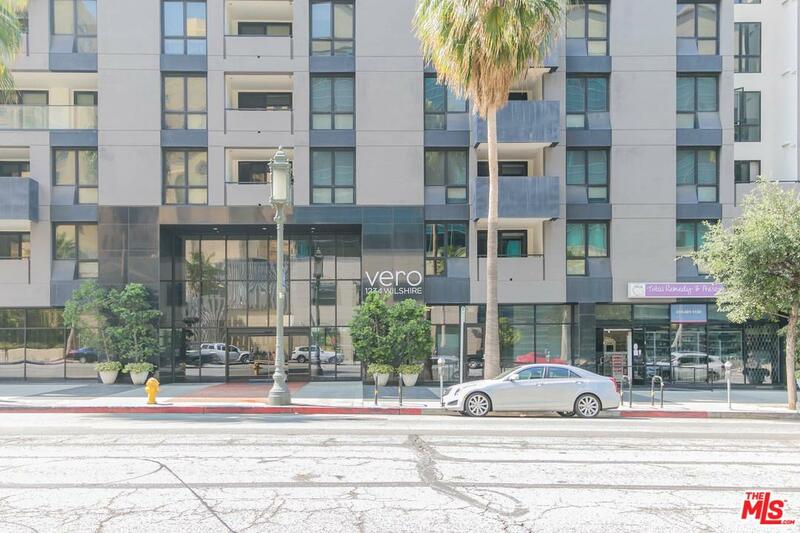 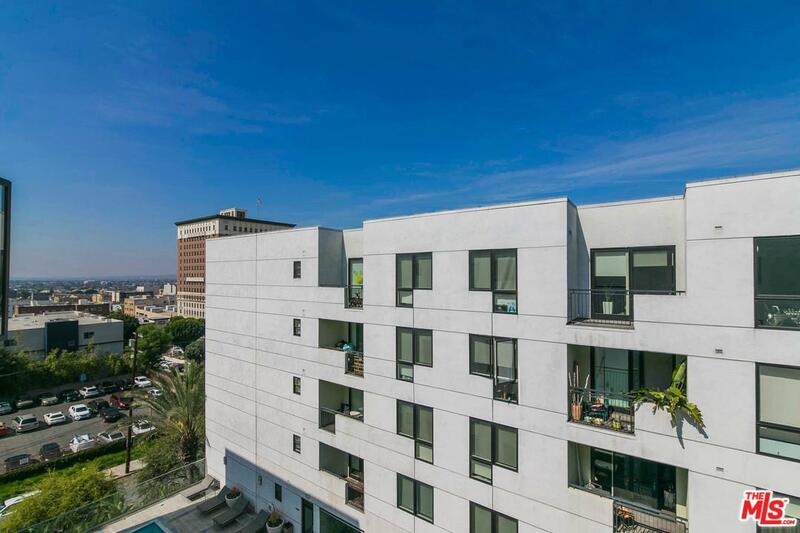 A spacious TOP FLOOR 1 bed & 1 bath + Den unit in sleek contemporary urban style condo VERO that is nestled in desirable streets of Downtown Los Angeles awaits for you. 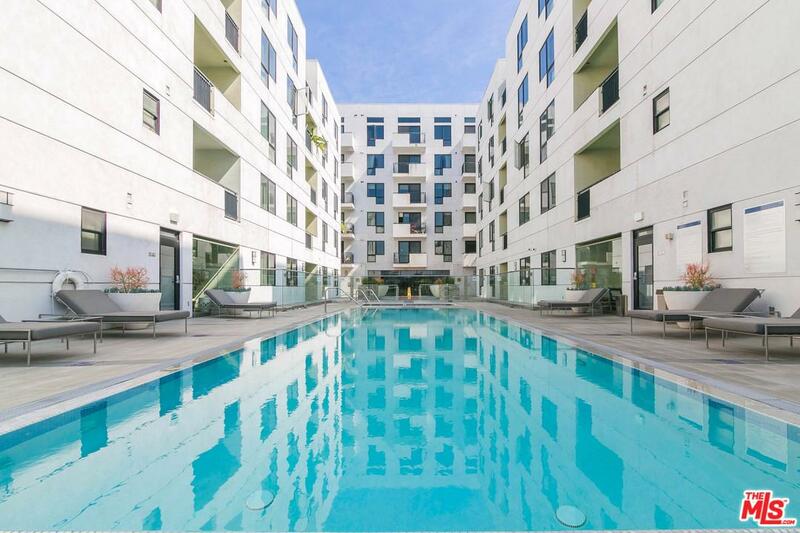 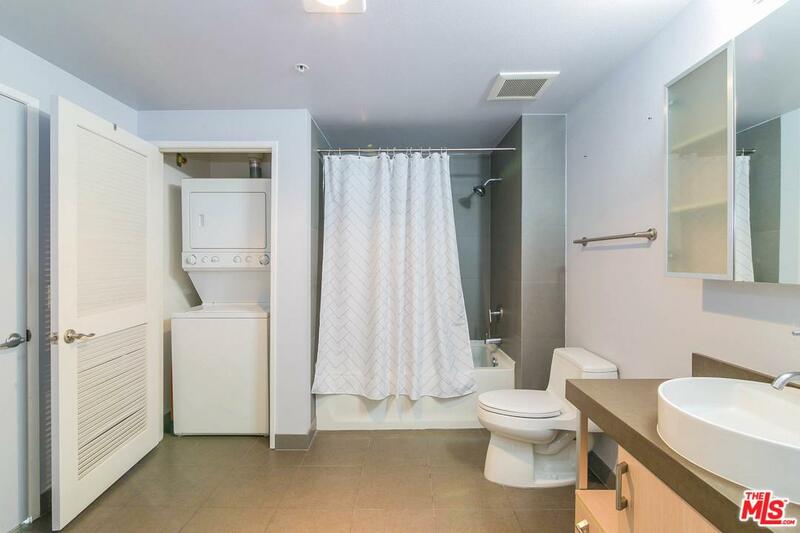 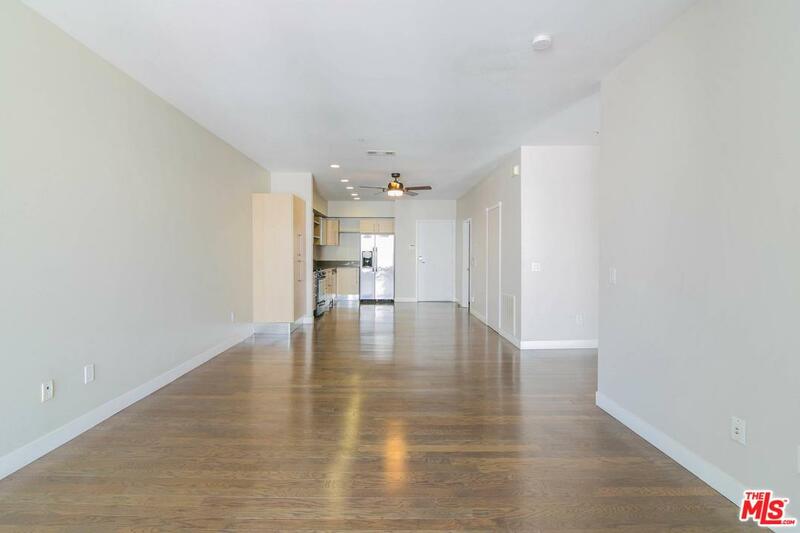 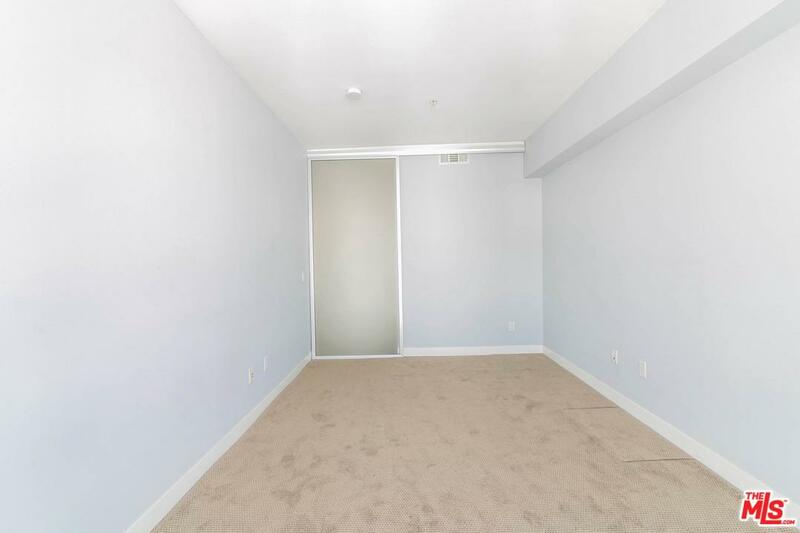 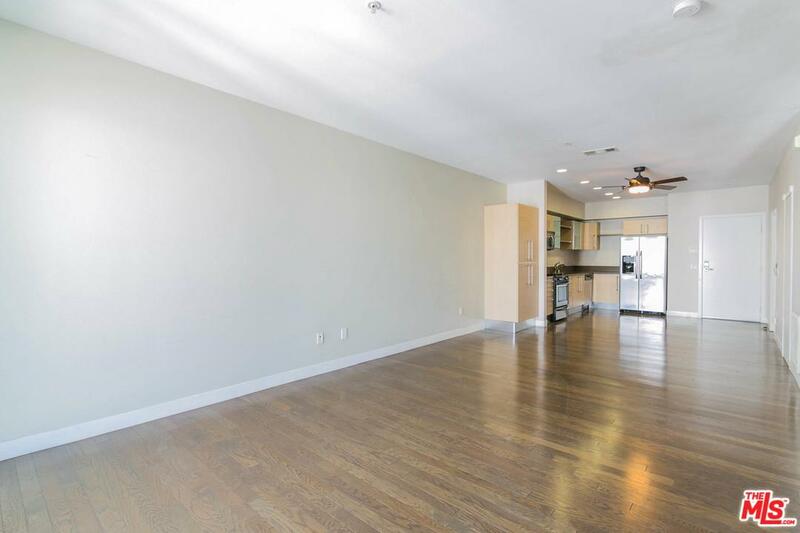 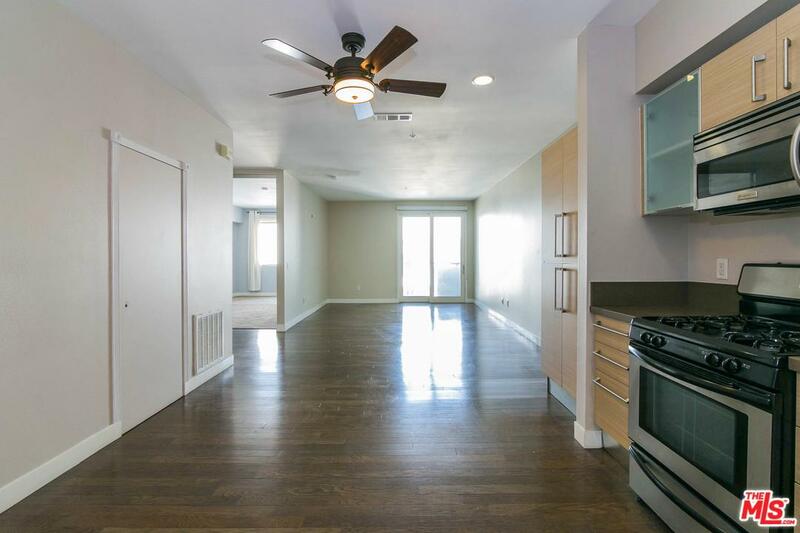 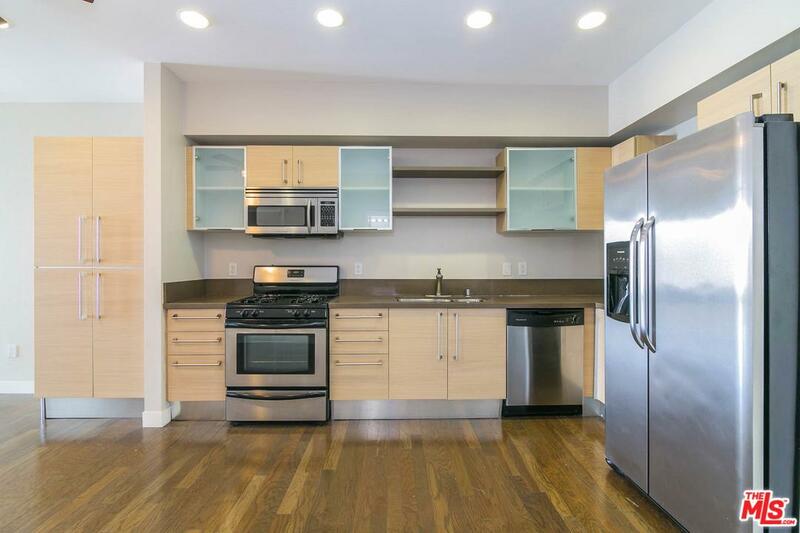 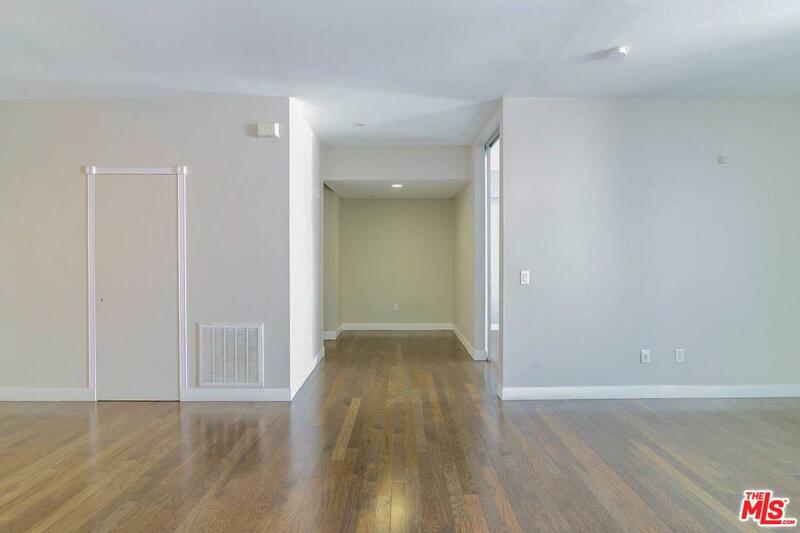 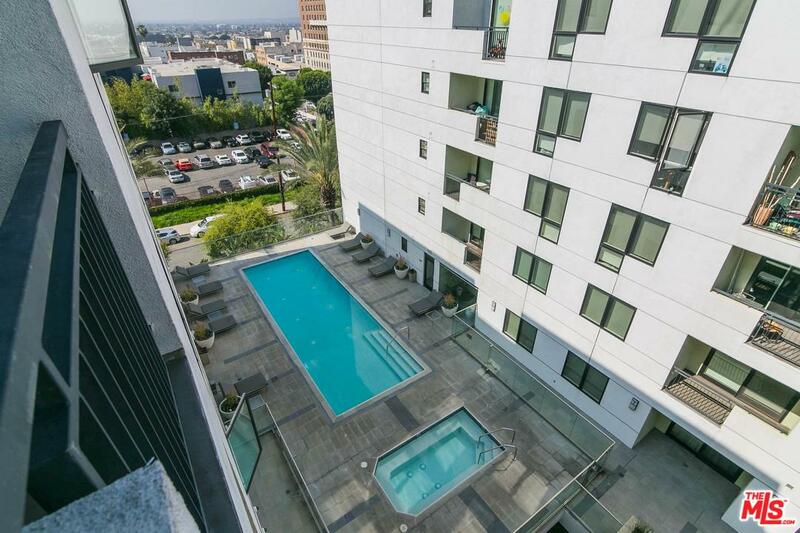 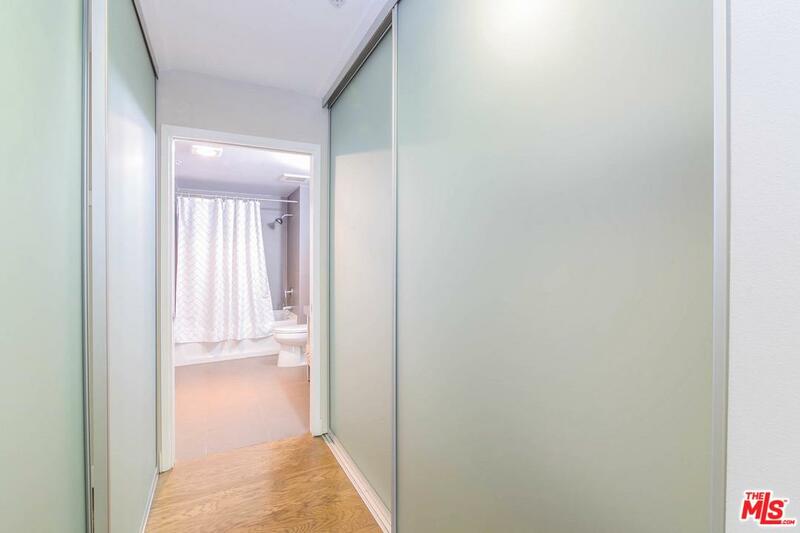 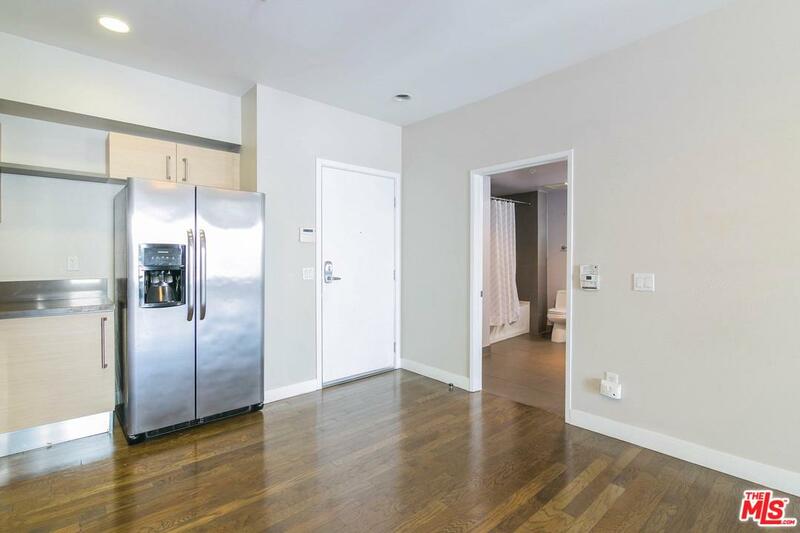 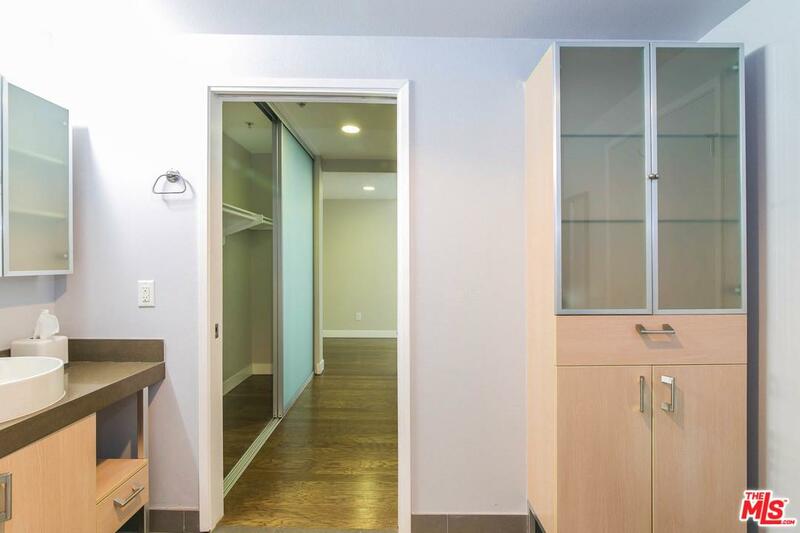 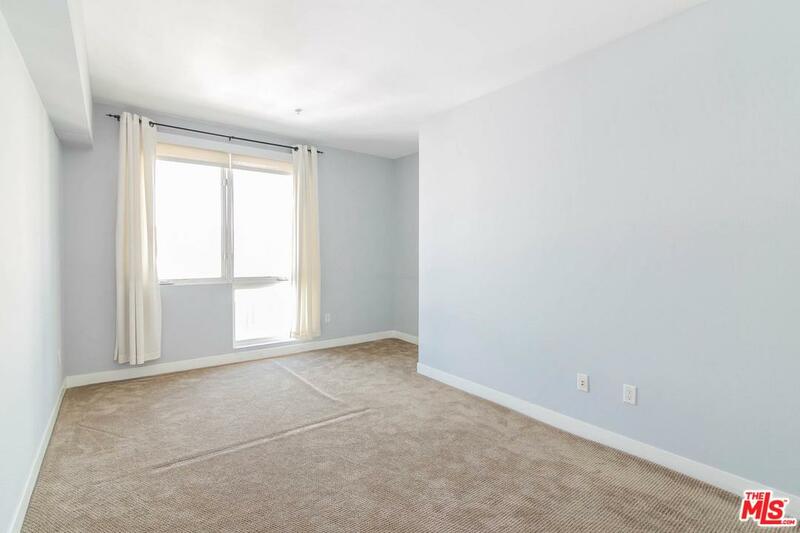 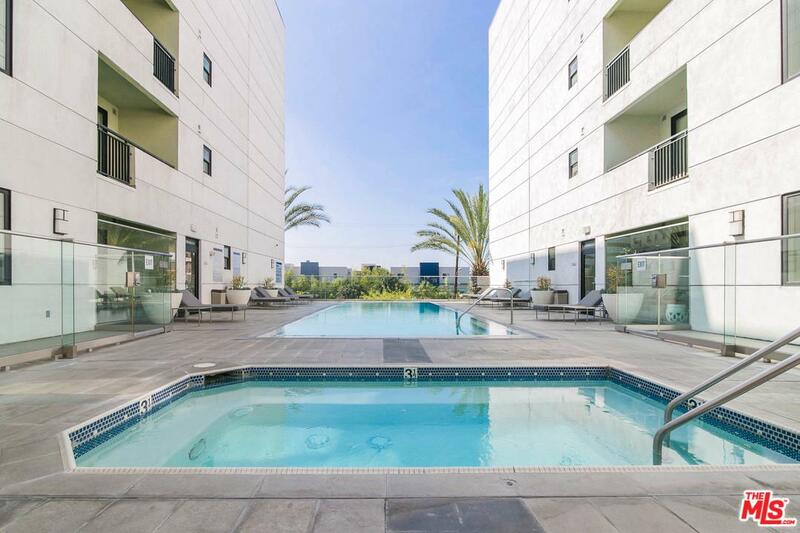 Enjoy the light filled open floor plan, generous closet/storage spaces, hardwood floor, SS appliances, frosted glass barn doors, in unit laundry, assigned 2 car tandem parking spaces AND the view of the swimming pool and Down town Los Angeles. 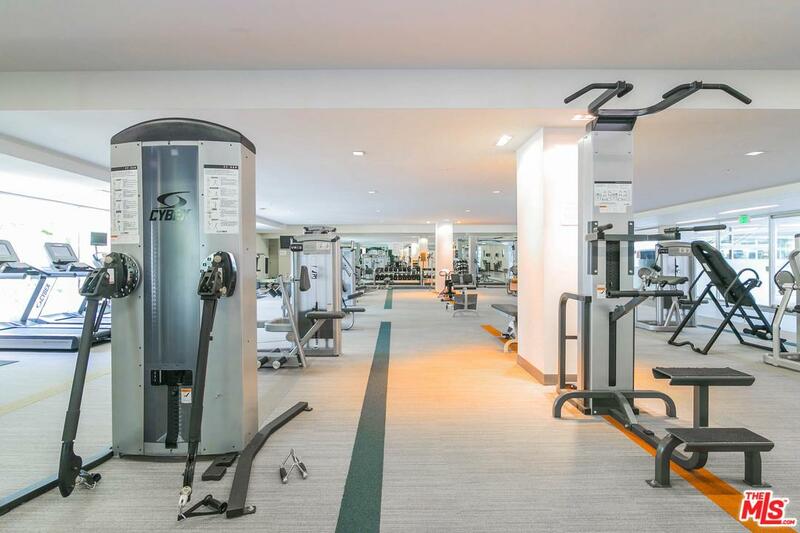 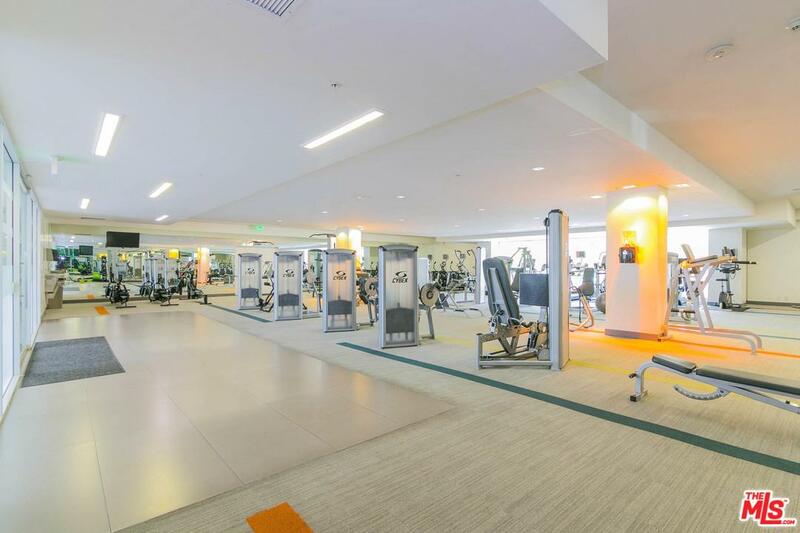 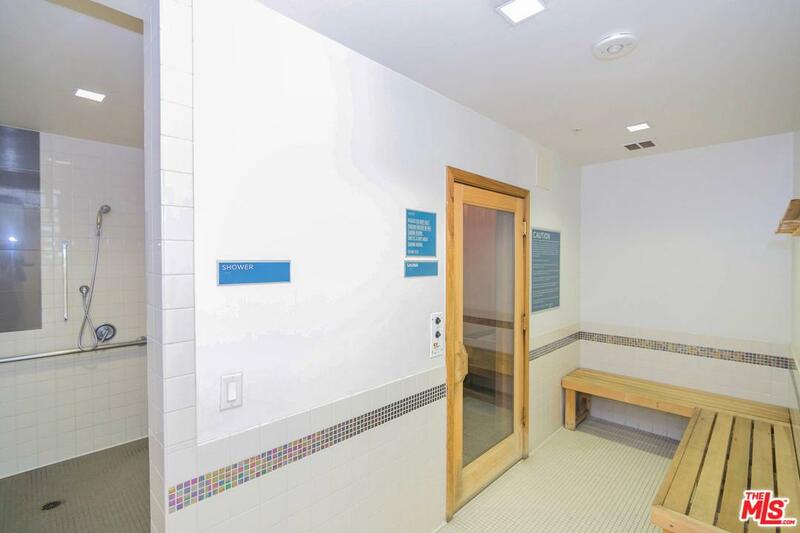 VERO is equipped with high class amenities and services including upscale heated pool, sauna, spa, fitness center, a lounge waiting/seating area and 24 hour front desk security. 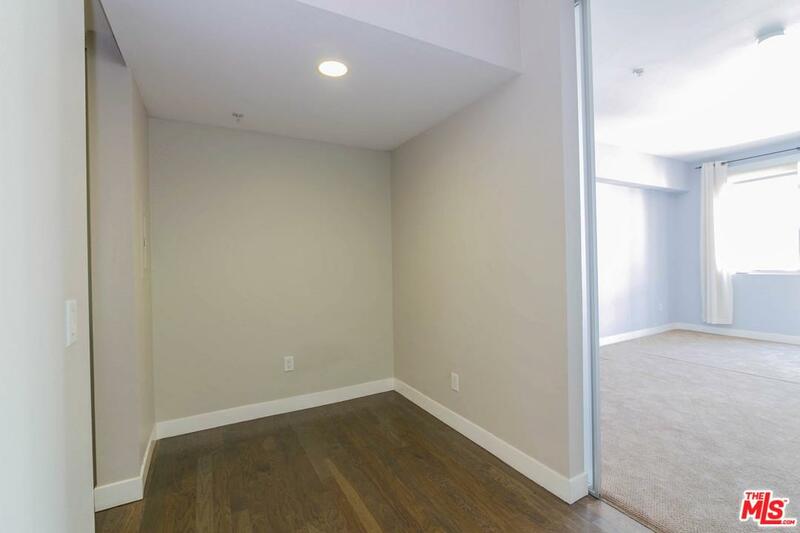 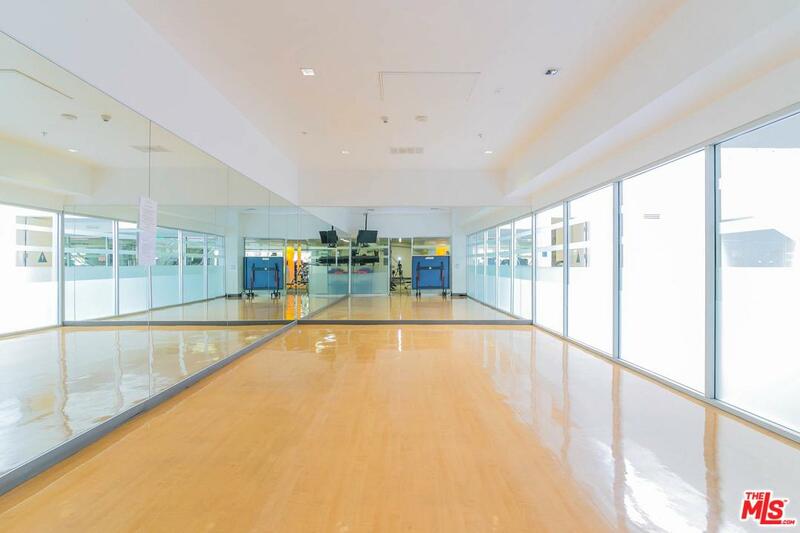 Located minutes away from Downtown Financial District, Koreatown, USC, retail stores and restaurants.